Free your hands, enjoy you time. 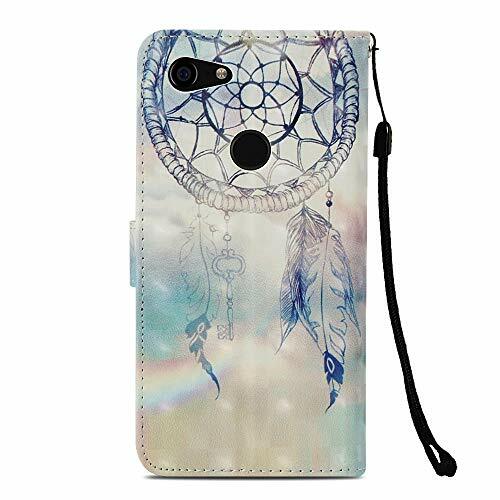 If you are a person who pay attention to choosing practical commodity and want to show your style, you will never regret buying our product. 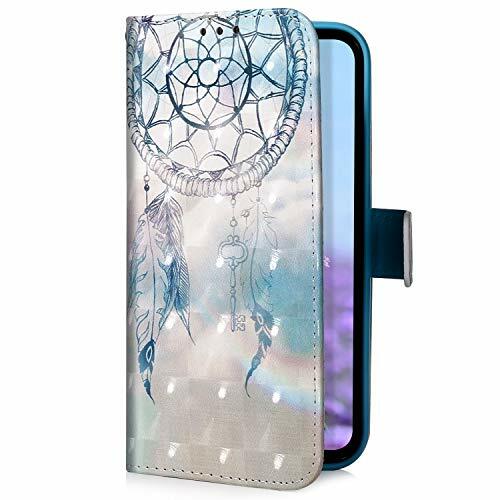 Our case printed by advanced pigment, and the picture was selected thoughtful to create different styles which is bright, elegant or little blue. 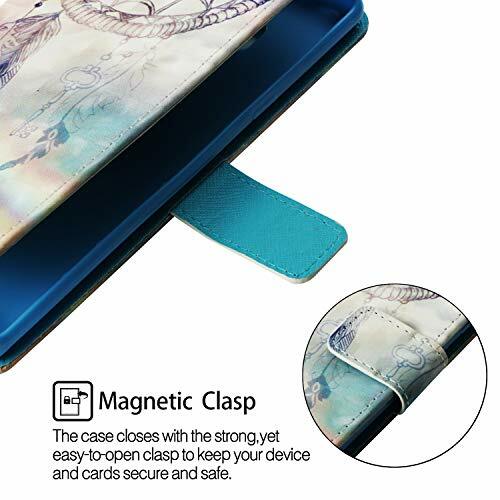 Precise port incision makes it easy to use all function from your smartphones without removing the case. 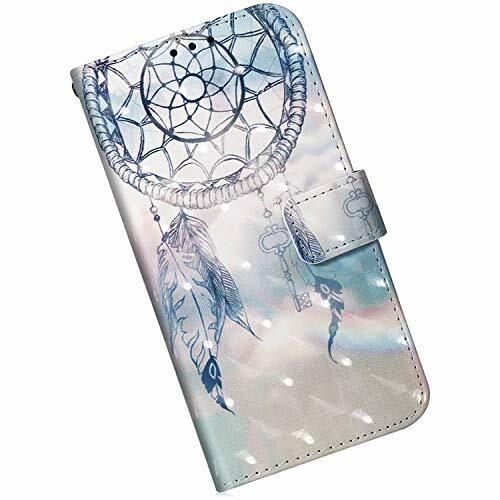 Thoughtful and meticulous protection – Embedded magnetic closure secure lock function, the frame of shock-absorbing soft premium leather can against drops to protect your device from polluting, bumping, and knocking. The important thing is that it won’t scrach your cellphone. 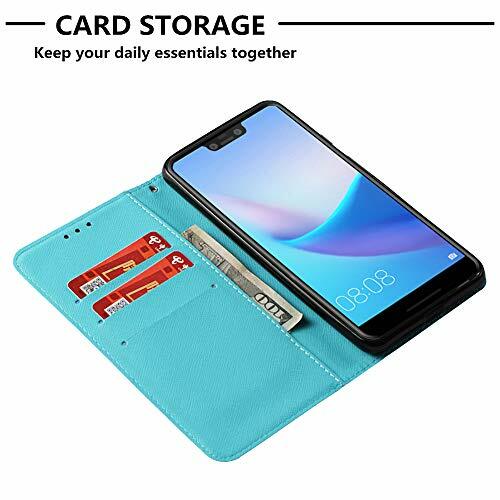 A NICE Wallet – Multiple cash and card slots in this Google Pixel 3 XL cover which allow you to carry your ID, credit cards, debit cards, and money all times. 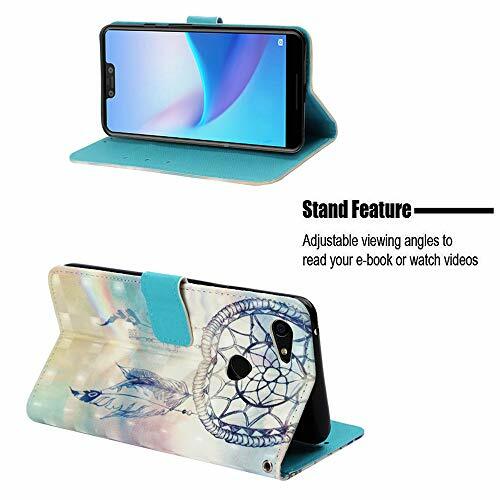 Stand Function – If you felt that hold your phone all the time when your watching the movie is a tiring thing, just choose our case. The built-in bracket can free your hands.